IVO series of media players is finally out in the market. 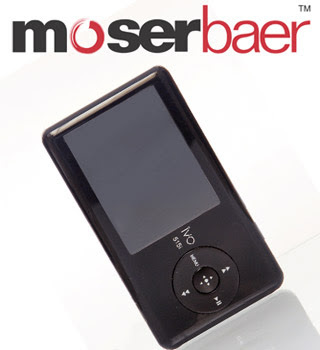 This series is launched by Moser Baer. This series offers many option to people who are deeply in love with music for enjoying lifetime experience.